Starting today, you can use the table below for a complete list of all CC updates for all major products for Mac… [See here for Windows] These download links go to the authentic and original CC update installers residing on Adobe’s servers, are guaranteed genuine, safe, legal, and will not change. There are no special instructions to down­load: just click and go. These are cumulative patches and applied manually on top of the base CC 2013 release by mounting the CC update file given below, and then running the included “Adobe Patch Installer” app. They are multi­lingual packages and each one includes all supported languages. Make sure the base application was run at least one time (started up, signed in and activated) before applying the patch update. We also have the Windows versions of these updates. If you need the updates for the most recent CC 2015 version instead, then you’ll find them here for Mac and here for Windows. How to offline update for adobe cc? Because all must online update. Before trying to apply any CC app updates, make sure to actually install and run the application first (let it fully start up). The program will sign you in (or ask you to sign in with your Adobe ID), which will activate the software. Then reboot your computer, and apply the appropriate update that you down­loaded here. If you’re still having difficulties after that, then try uninstalling the app entirely, rebooting your system, and repeat the above instructions. Hi! How update? For example Photoshop: I need to patch first 14.1, 14.1.1 … or directly apply 14.2.1? Hey Woody, you can directly apply the final update you want… As mentioned in the article, they are cumulative – meaning each later patch includes all previous changes since the initial release. So, the current Photoshop CC 14.2.1 update includes everything in 14.2, 14.1.2, 14.1.1, and 14.1 combined. 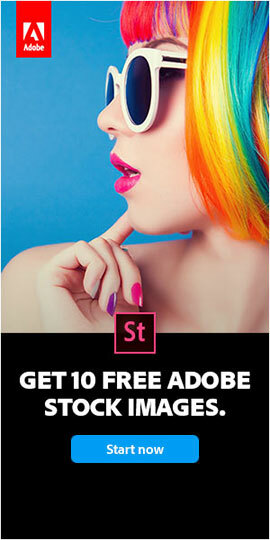 For Photoshop, I cannot find the “Adobe ShareOnBehance 1.0.3” update anywhere. I don’t really need it, but it’s annoying to think I have an update available that can’t download. could you tell me where the Adobe ShareOnBehance 1.0.3 update is? No problem Thomas, and thanks for your request… We’ve gone ahead and added the direct download link for that to the list above. Hey can you add the download link for Adobe Camera Raw 8.4? 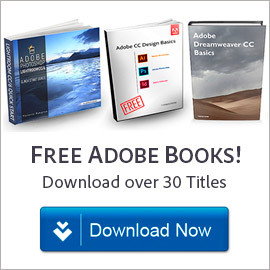 Can’t find it anywhere on Adobe’s site for direct download. Sure Bill, thanks for the reminder. We just added the direct download link for the ACR 8.4 update to the list above, which is the current/latest version available at this time. You bet, glad to help! I have Adobe Illustrator 17.0.0 installed but the update did not work to patch it to Illustrator 17.1 (the same problem with Photoshop 14.2.1 or Indesign 9.2.1). 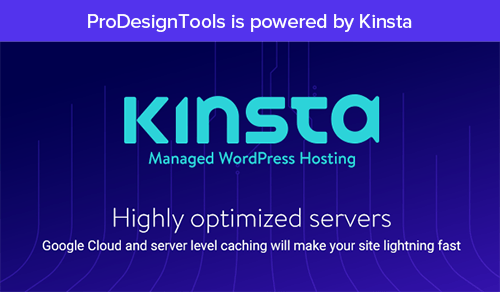 Dear ProDesign Team, do you have an solution for my problem? Hello Typo, what message are you getting exactly? Is it “Update Failed / Updates could not be applied. This patch is not applicable for you”? First off, you must have a valid/paid CC membership or subscription for these app updates to work. And before trying to apply any of these patches, make sure to actually install and run the application first (let it fully start up). The program will sign you in (or ask you to sign in with your Adobe ID), which will activate the software. Then reboot your computer, and apply the appropriate update that you down­loaded here. 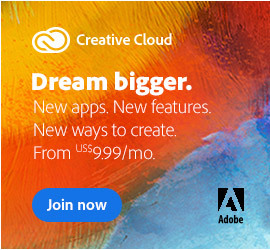 If you’ve already been running the application, then sign out of and then back in to Creative Cloud to refresh the activation state. In other words, sign out of the CC Desktop App manager and log back in again. That will force it to scan your Adobe products (it apparently only scans once a day otherwise). If you’re still having difficulties after that, then try uninstalling the app(s) entirely via your operating system, downloading and running Adobe’s special CC Cleaner Tool, rebooting your system, and then reinstalling and reactivat­ing the apps per the above instructions. Hopefully that will fix it for you. Otherwise, there must be some issue with your licensing that we can’t help with… See this discussion for more details. Hey Evan, you might have luck checking through our collection of Adobe Software Direct Download Links. How about new CC 2014 updates? All the Adobe program updates require a new keygen. I’m getting a mismatch license error after updating. Sorry, we cannot help you with that – and further, downloading and running unknown keygen code on your machine can be hazardous to your health. Hi, hope this is the right place to ask this question. I have CC2014 and LR5.5 on my Macbook Air with Mavericks. I’d like to upgrade the OS X to Yosemite, the latest version. 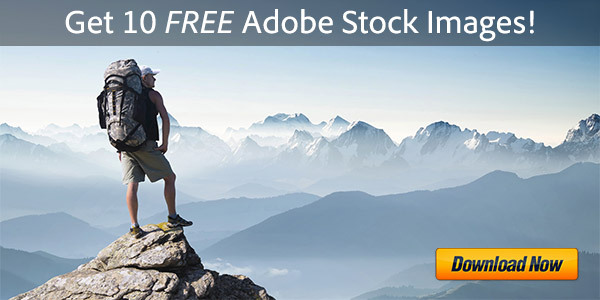 My question is – Will I have difficulty with my Adobe products, will I have to re-install them (with all the re-setting of preferences that that entails) or will it ‘just work’? Hello Ruth, nice to see you again. Generally with Mac OS upgrades, there are two options – an Upgrade Install or a Clean Install. You should be able to do the first – a standard upgrade install, which preserves all of your personal data and applications intact (unless you specifically tell it to do an Erase & Install instead). Of course, it would always be a good idea to make a full backup beforehand anyway, especially when doing something as significant as an operating system upgrade. Thank you, very helpful. I’ll read what’s on your link, then go ahead and upgrade. i presume a Time Machine back-up beforehand is all I need to do? If not, what do you mean by a ‘full’ back-up? On Windows, there are many different backup solutions and options, which is why we mentioned making sure that a full one was made first. My lightroom updates keep failing and i get the error code (U44M1P7) and now it won’t allow me to open lightroom either! 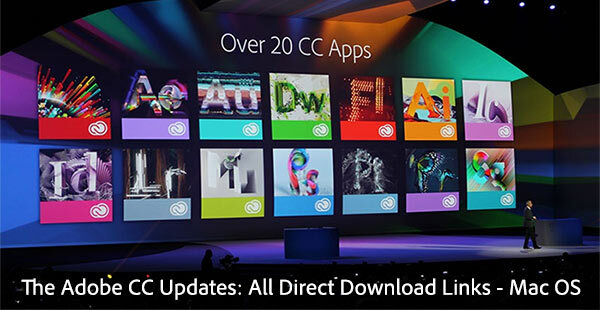 All Adobe CC 2013 Updates: The Direct Download Links for Windows Best-Ever Offer Returns: Photoshop + Lightroom = $10/Month for All!